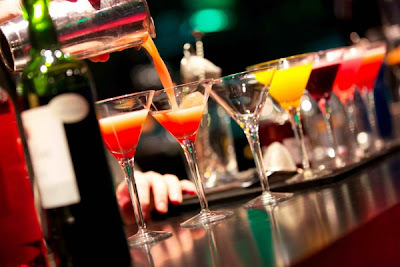 wines) begins with the OLYMPIA. The new way of communicating. Capucines in Paris. 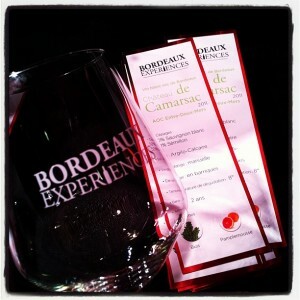 A gala evening to launch "Bordeaux Experience." (buyers of retail, restaurants, etc...). 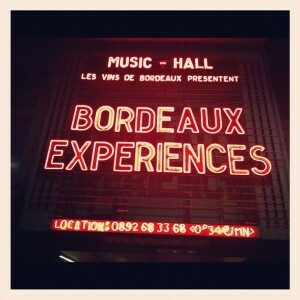 of Bordeaux and in a few minutes to acquire tips to refine and affirm the Bordeaux they need. Just like the gala unusual and unique, you also could discover surprising cocktails wine! - Add the wine and shaker! - Accompanied by a cherry tomato! - The whole shaker and serve with lime zest! appointments around Bordeaux in 2013 in several cities in France. Bordeaux wines have conquered the "olympia"
Christmas is coming soon. So why not choose wines from the Loire Valley for changed instead of Champagne and Sauternes to served with your delicious Christmas's meal ? Montlouis’s and Vouray’s wines will match very well with your Foie Gras and desserts. Among our team, two of us are from the Loire Valley so we are proud to talk you about our wines. 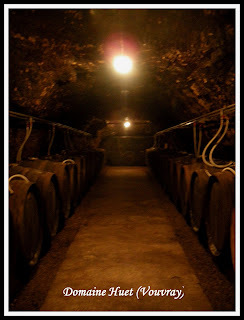 Elaborated from Chenin, a white grape variety, Montlouis and Vouray produced still wines, from dry to sweet and sparkling wines from “brut” to “demi-sec”. Flowers aromas : acacia, honeysuckle and camomile. The wines from Montlouis and Vouray are well-balanced with a beautiful acidity more or less present following the maturity and always a nice freshness. Now let’s talk about the price! It’s very attractive because you can find a very good bottle from 10€ for still wines but also for a sparkling one. Your wallet will appreciate! The 15th December, at 6.00pm a new channel is born in Luxembourg. On the 520 channel Edonys is specialized in the world wine. The purpose of this special channel is setting programs such as news reports, debates, tastings, experts’ advices and meetings. The first release will be in the half of 2013 in Switzerland, Belgium and France. 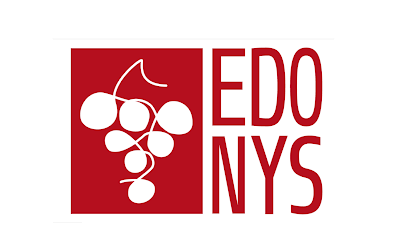 Edonys channel is targeting both, novices, amateurs and professionals around their passion for wine culture. People take time to explore various wines, areas in worldwide and people who’s made the history of this product and therefore facing the economic challenges of the global industry. 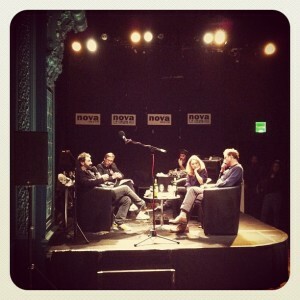 It is an audio-visual revolution! Good luck Edonys Life in the bottle loves your project!